"...a genuine triple threat as a singer, songwriter and flatpicking guitarist"
'40 Blues' Official Video Click to view! "I have played Rebecca's CD again and again. Her voice is fabulous and the choice of songs is so smart....She sounds like an old soul to me." 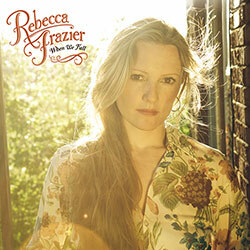 "Rebecca Frazier will be heard from by dint of her artistry as a singer, songwriter and instrumentalist, but the heart informing her music makes all the difference." 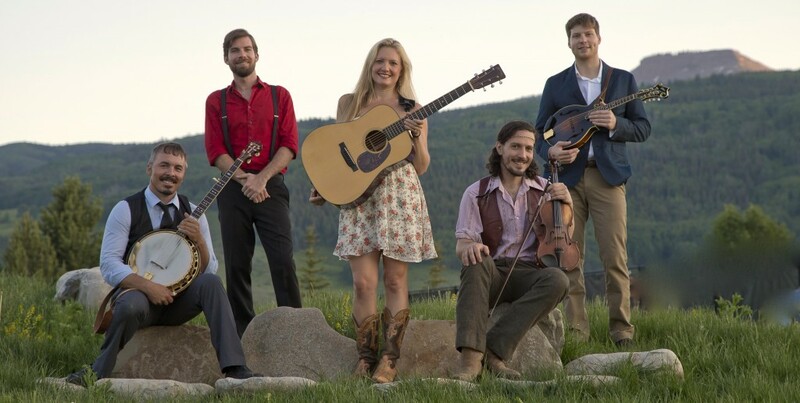 "East Nashville real deal bluegrass"